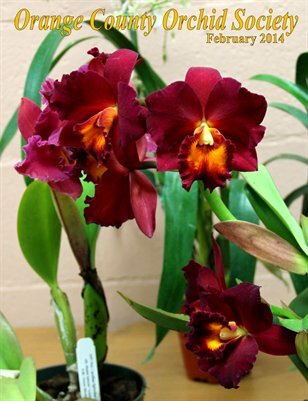 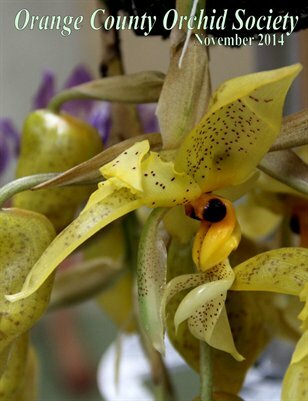 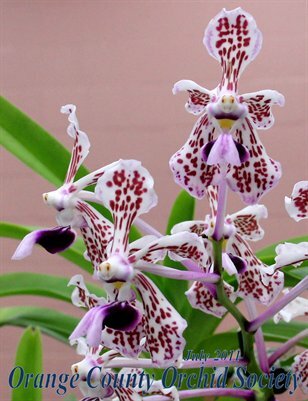 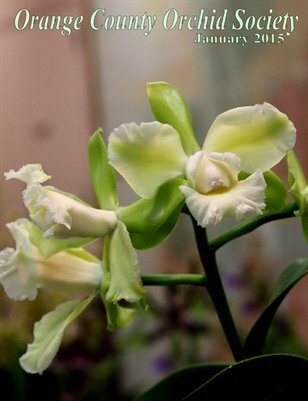 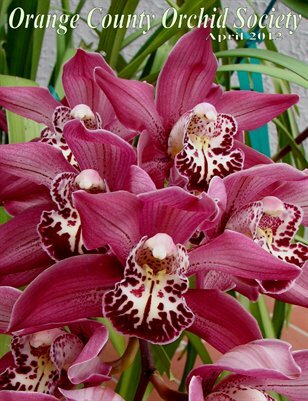 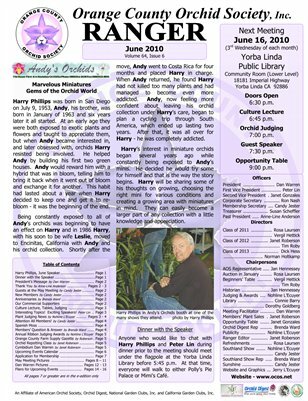 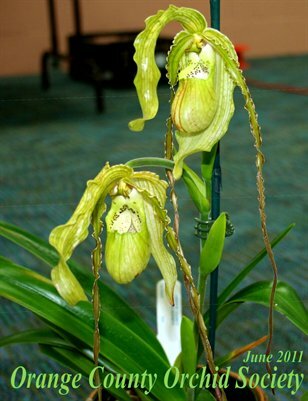 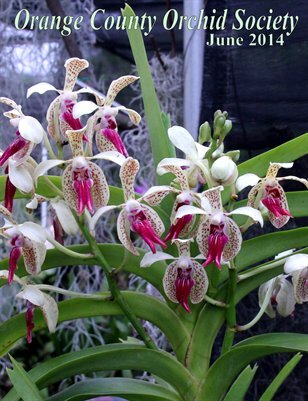 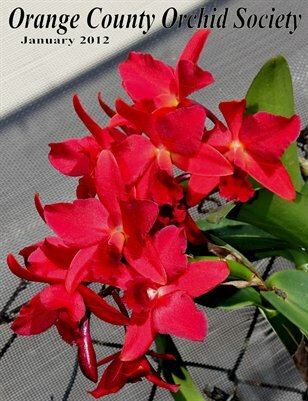 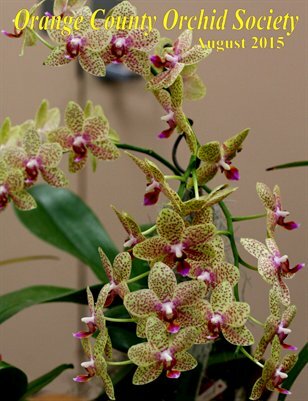 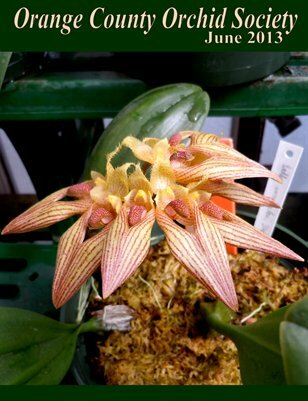 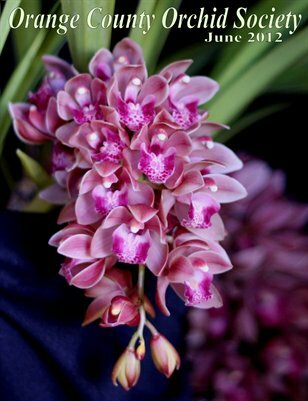 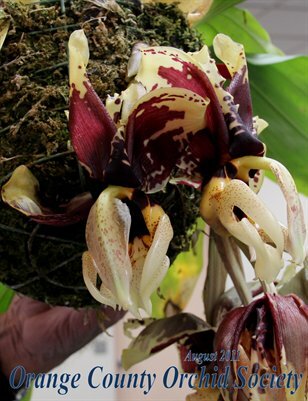 Monthly Newsletter for the Orange County Orchid Society, Yorba Linda in North Orange County, CA Showing all the fun and knowledge a society can inspire. 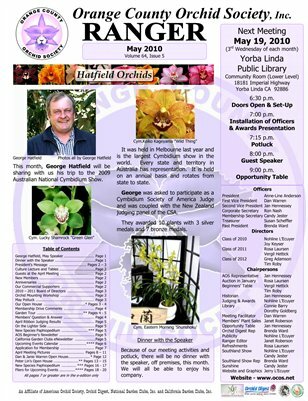 The last issue of the fiscal year shares pictures from the Mounting Workshop, notes of Thanks, mounting methods, and lots of wonderful orchids. 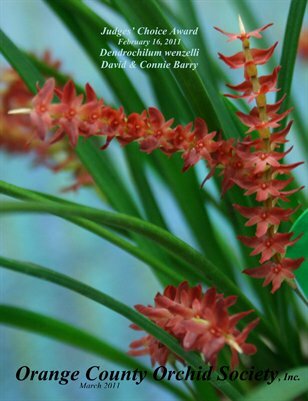 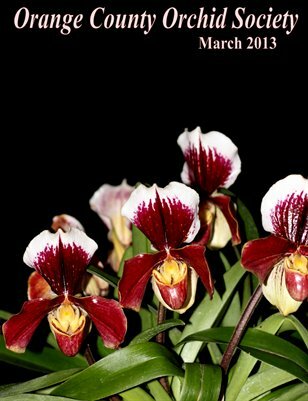 This issue is filled with pictures of wonderful orchids in pots and on mounts. 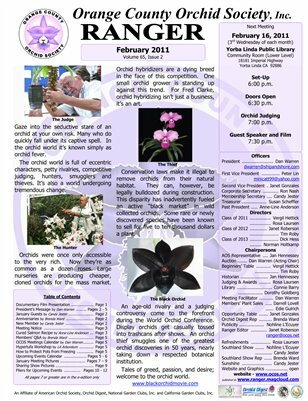 Lots of interesting tips for potting mix and screens for pots,/ Lots of photo sharing and matured mounted orchids and trips to shows. 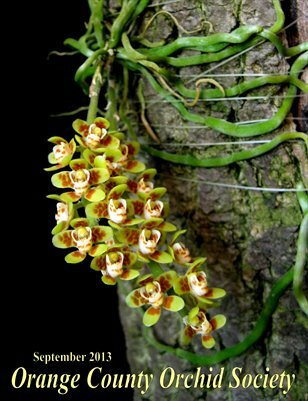 Interesting articles this month on camouflaged praying mantis, winterizing my growing area, and established mounted orchids. 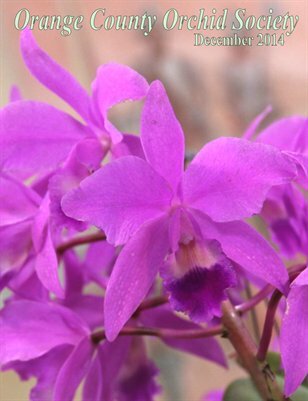 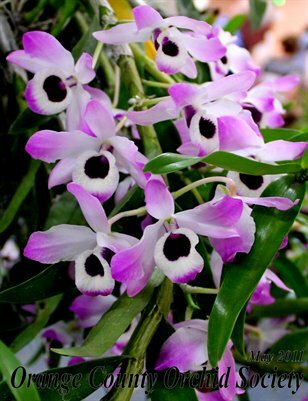 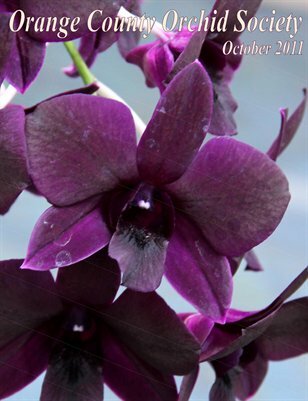 This month has an abundance of orchid pictures, mounting methods, cultural information, and photo sharing. 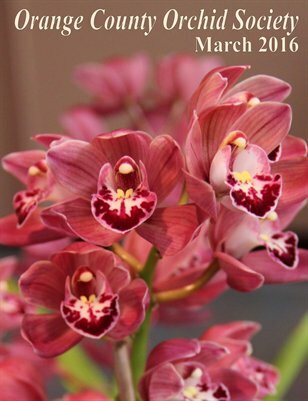 Lots happening in the orchid world this month. 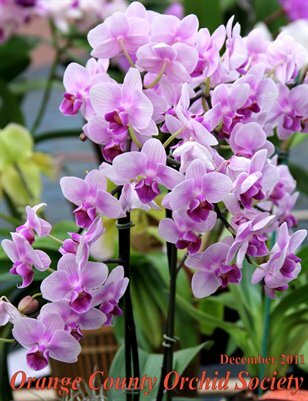 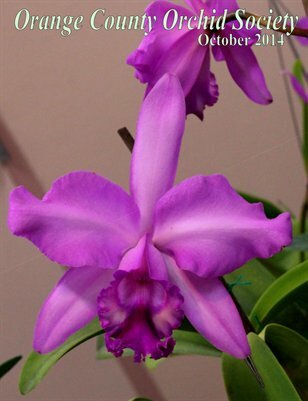 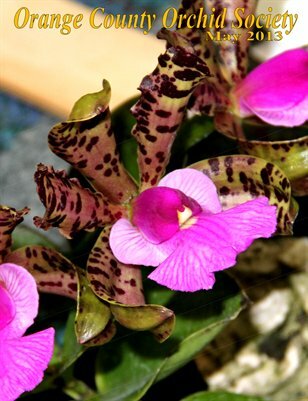 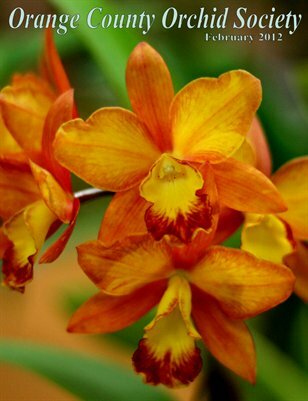 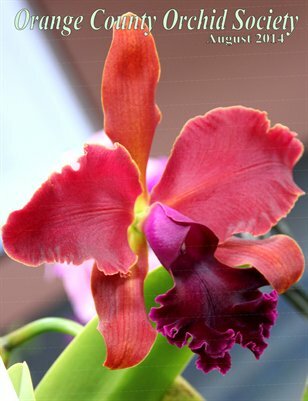 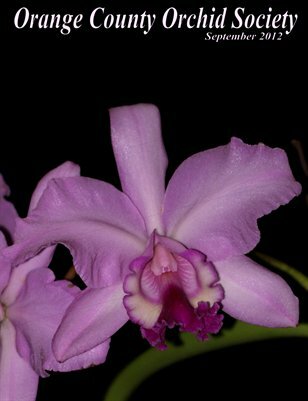 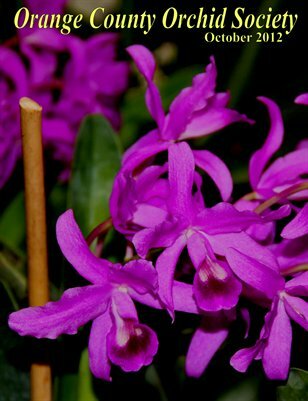 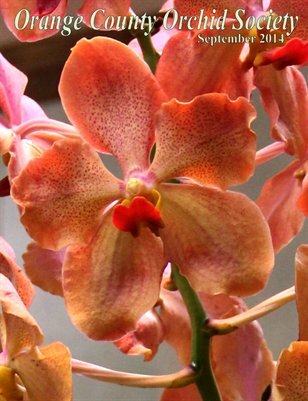 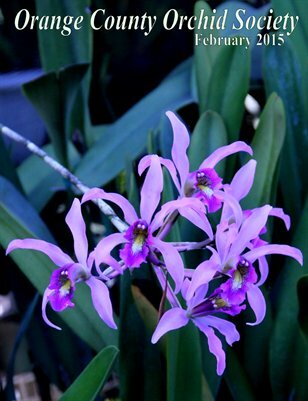 Highlighted are orchid mounting techniques, photo sharing and many activities. 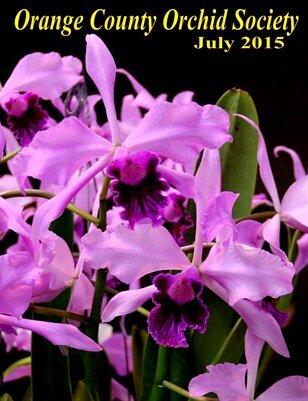 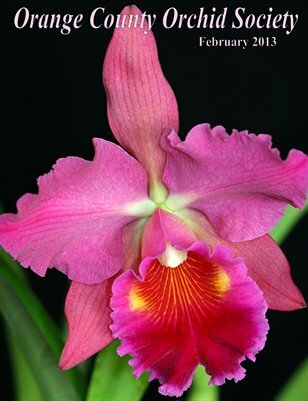 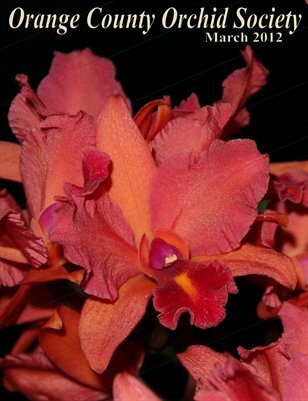 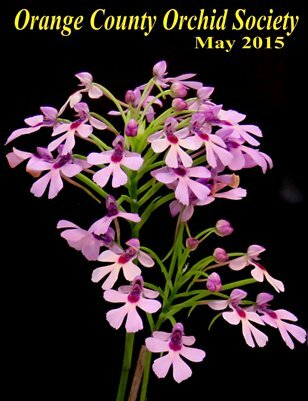 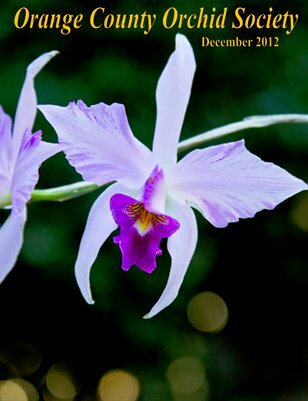 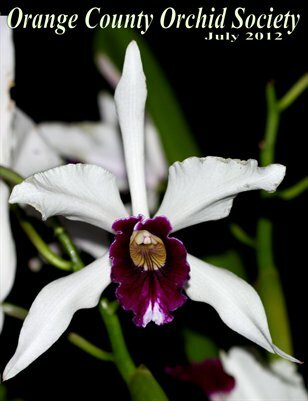 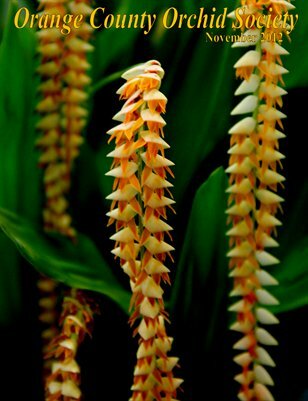 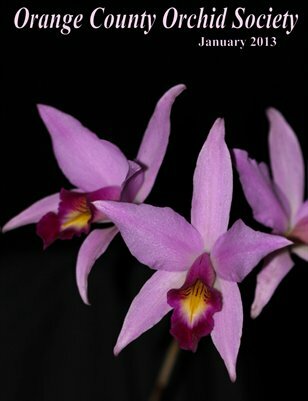 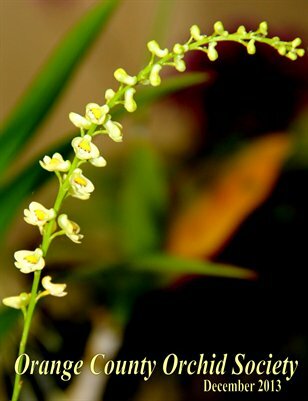 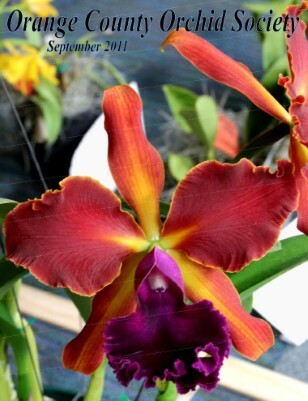 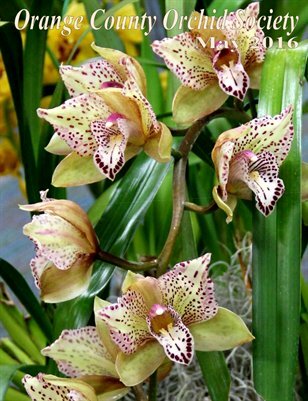 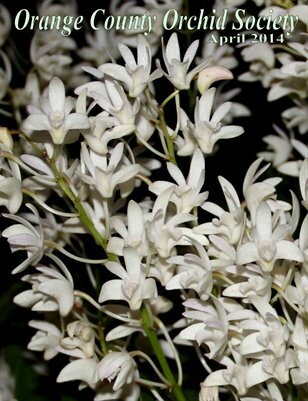 Beautiful orchid pictures and interesting articles fill this issue. 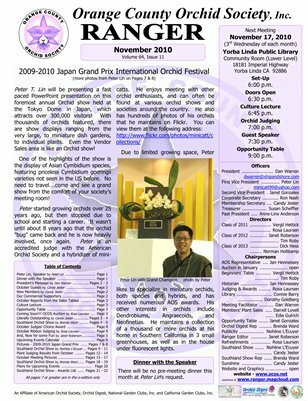 Year-end activities and awards. 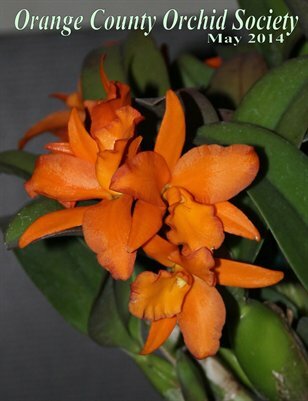 Lots of pictures, lots of fun. 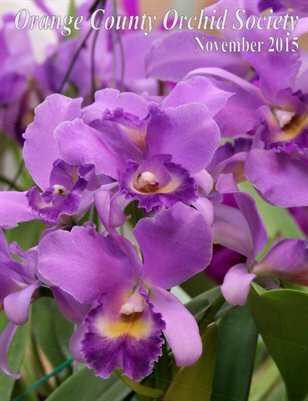 Mounting Workshop this month, special mounting rework article, and an exuberance of orchid pictures grace the pages of this month's issue. 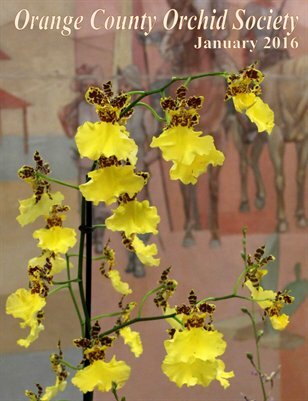 Lots of orchid activities coming up and orchid mounting updates this month. 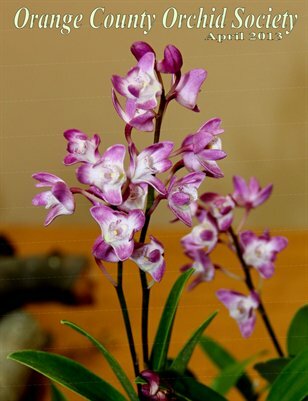 We had a mounting workshop this month and had tons of fun. 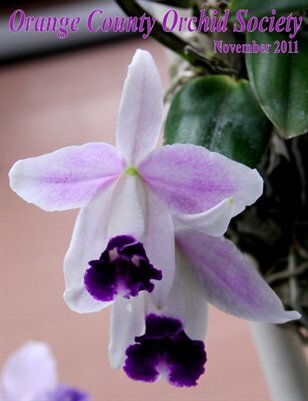 Pictures and more pictures, plus articles on mounting. 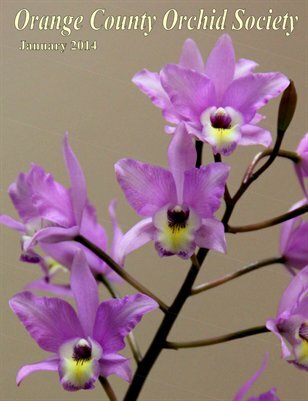 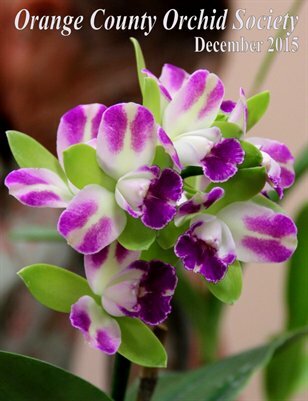 Wonderful orchid pictures of many types and upcoming event fliers make this issue particularly colorful. 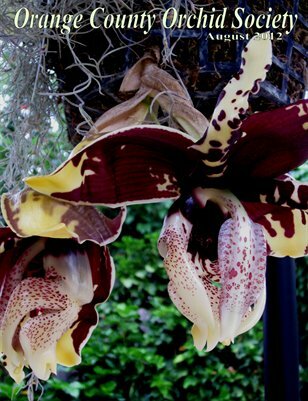 All things orchid abound. 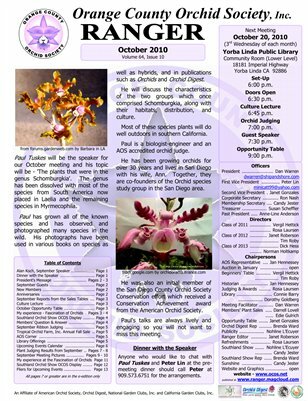 There are many orchid pictures, informative speakers are discussed, fliers of upcoming events, and much more. 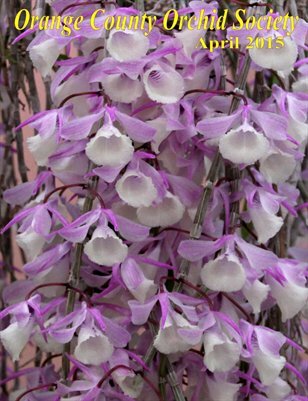 Lots of pretty and unusual orchids to look at this month, with interesting articles from prepping for winter to the jitters of showing. 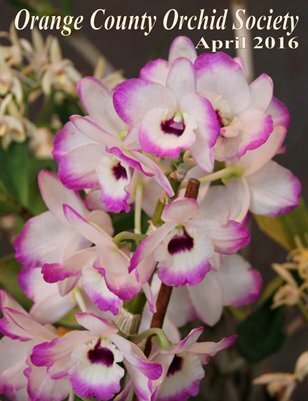 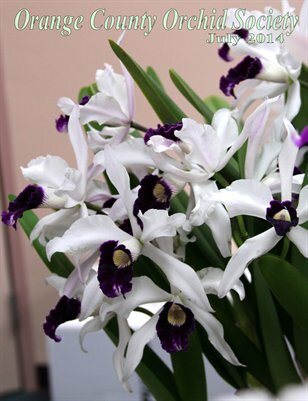 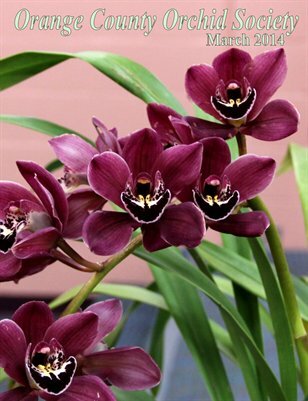 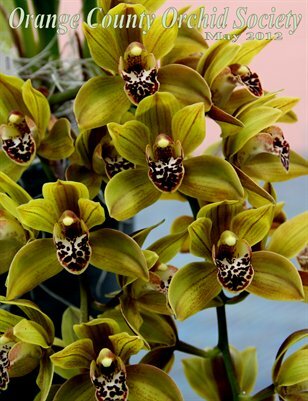 Lots of information on upcoming events and many beautiful orchid pictures for this month. 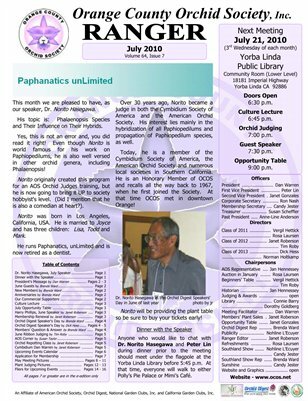 Speakers Ron Kaufmann and Peter Lin are discussed. 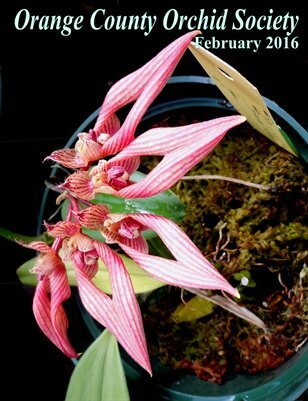 Lots of varied articles and pictures, upcoming events and interesting speakers, makes this a full issue. 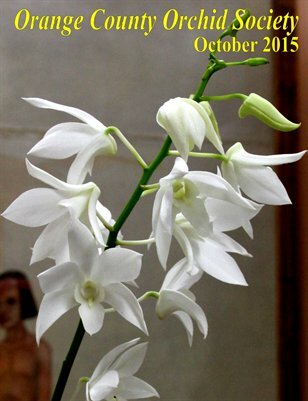 Many beautiful pictures this month along with much information and suggestions. 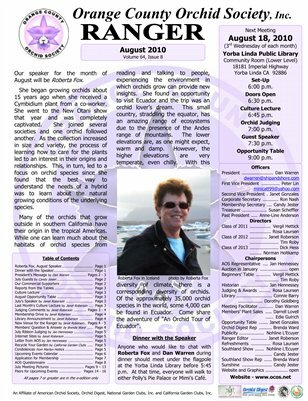 Speakers, Greg Allikas and Arthur Pinkers highlighted. 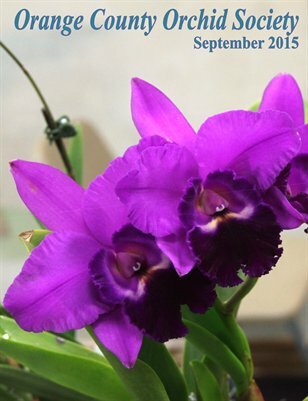 Lots of insights of orchid growing, interesting photos, articles and creative and economical photographic tips. 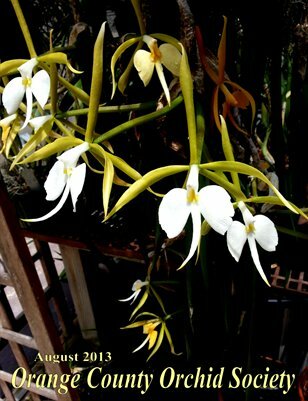 Print + Digital: $4.50 Digital: Free! 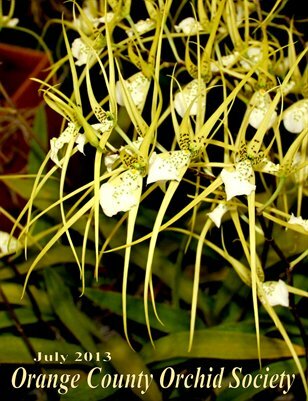 This issue has some spectacular pictures and lots of things happening. 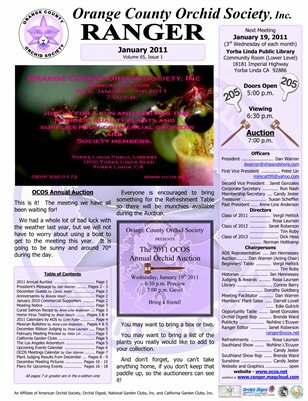 Orange County Orchid Society, May 2010 issue of the monthly newsletter, Ranger. 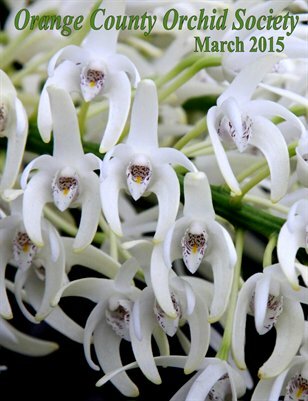 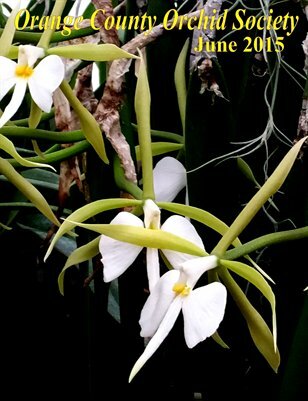 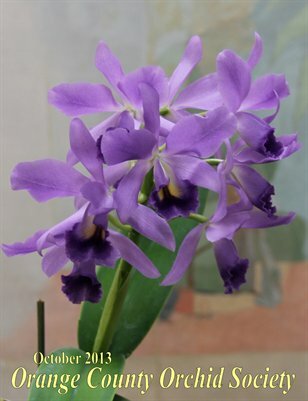 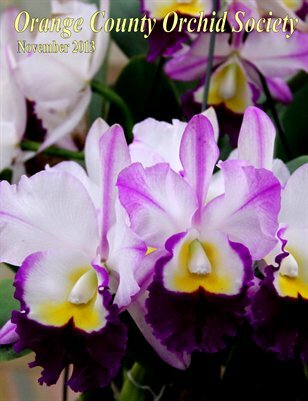 Full of terrific pictures, activities and orchid information.